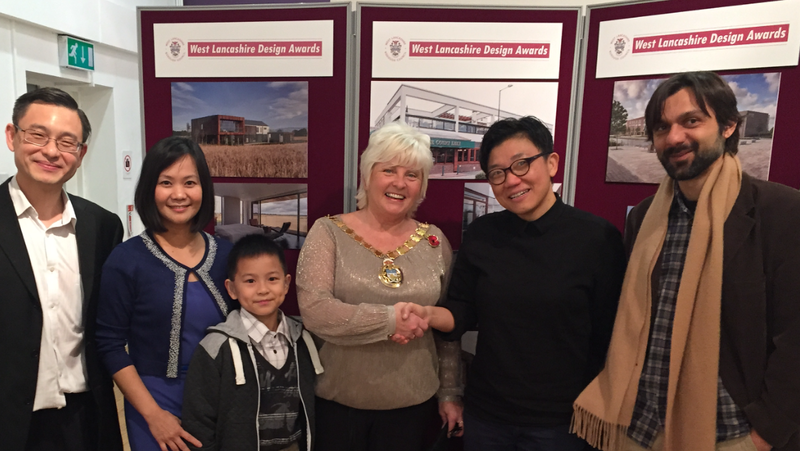 Vivian (second right) and Fernando (far right) are up in Ormskirk receiving two awards from the Mayor Councillor Nikki Hennessy (middle) – 2015 West Lancashire Design Awards. 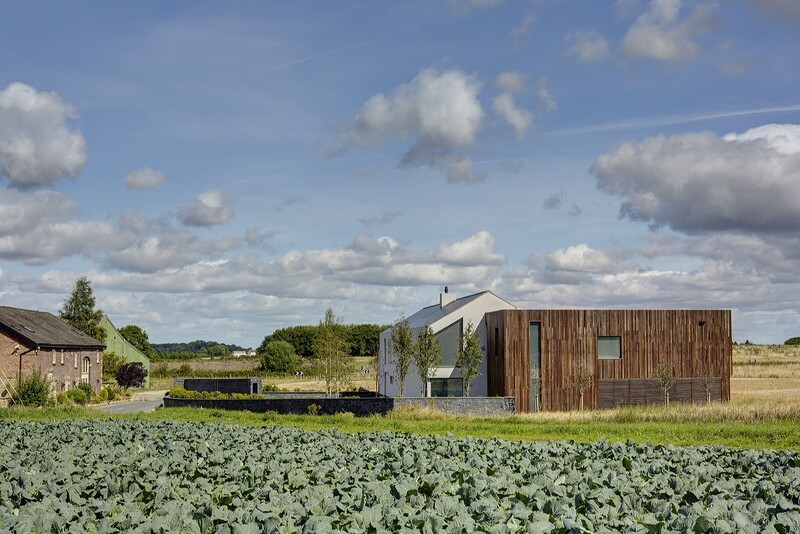 Narrow Lane Farmhouse project won two West Lancashire Design Awards for Residential and for Sustainability 2015! 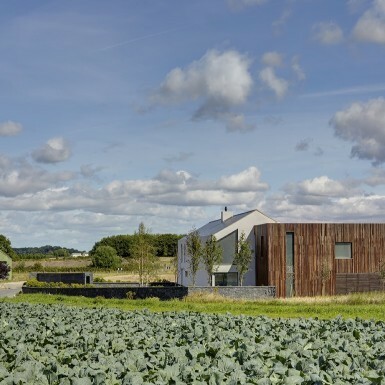 Celebrating the very best architecture in West Lancashire, the awards invited submissions in a number of categories.